Few people are more synonymous with deep and tech house than Moon Harbour boss Matthias Tanzmann. As well as being one of modern day’s most pioneering underground forces thanks to his consistently excellent stream of original music and remixes, he is also a famously skilled DJ. 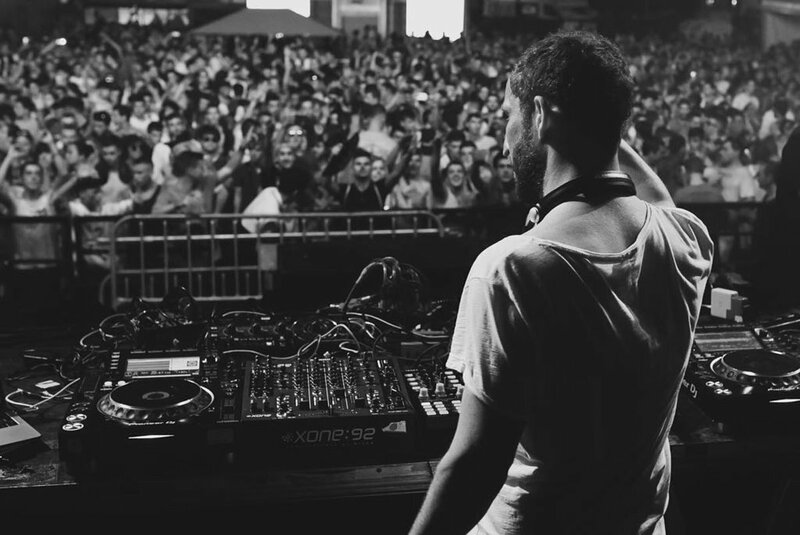 Closely associated with clubs like DC10 in Ibiza, Tanzmann is also now a part of the new live and production trio Better Lost Than Stupid, alongside peers Martin Buttrich and Davide Squillace. 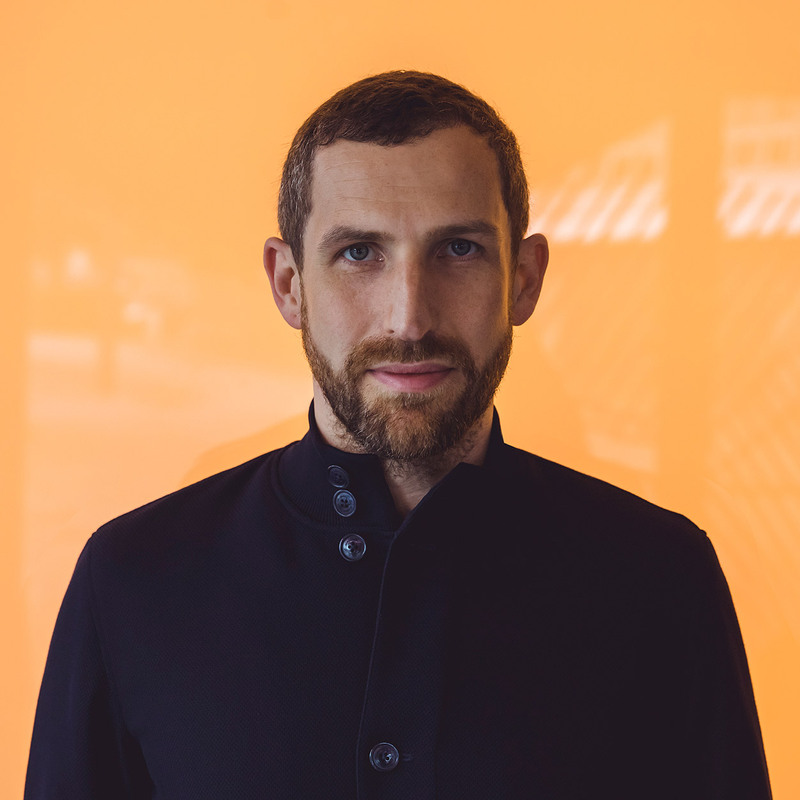 He might have been doing this for well over a decade but Matthias Tanzmann remains as influential as ever. GIGS - "Catch me if you can..."
SOCIAL - "Follow me on Instagram"
Have an inquiry? Drop us a line! 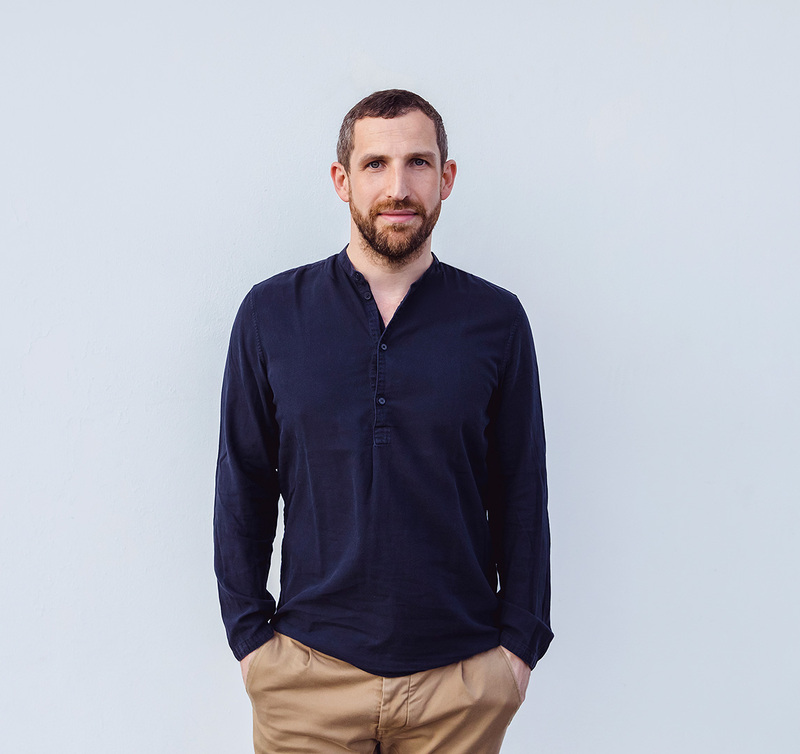 Get exclusive updates from Matthias Tanzmann featuring new music, tour dates and stories.